Have you heard the news!!! Archivers is closing it's doors *insert sad face*... while the news is not surprising, it is still sad. 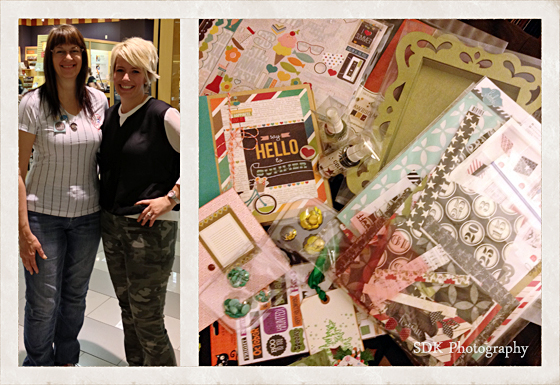 I am so grateful last year I was able to attend, what turns out to be the last Archivers Scrapfest event ever!!! So many good memories from a fantastic trip I hope I never forget... on that note here are a few of the highlights from the weekend to help me remember how awesome it was! 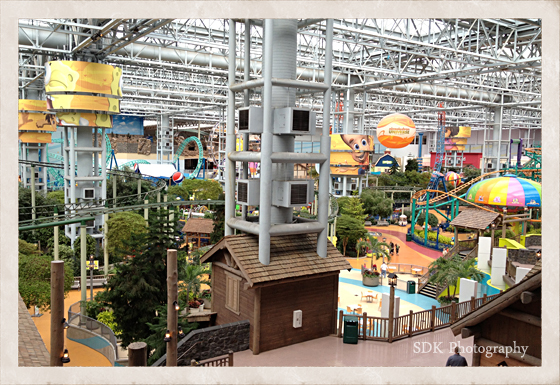 Mall of America - O.M.G. totally blew me away with it's size... and the shops, so many shops...lol!!! The only Mall I have ever seen that has a huge amusement park inside! I attended workshops on Friday and Saturday. 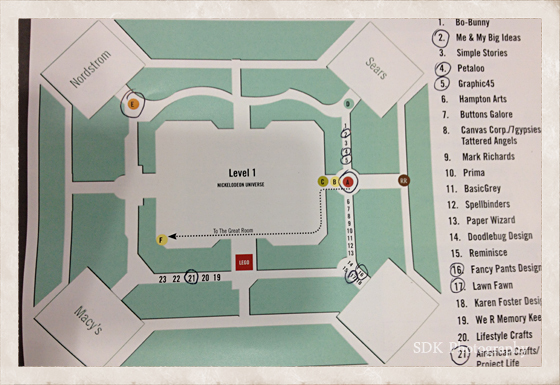 As you can see by my map of the mall below, I marked out what workshops and Make&Take booths I wanted to see so I knew well in advance where I had to be. 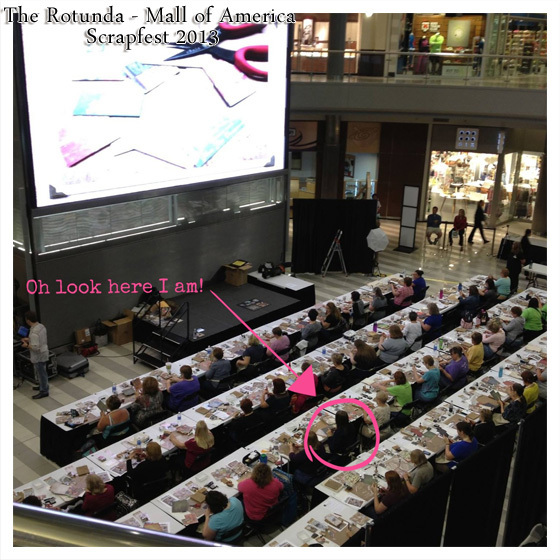 I didn't want to get lost in the Mall of America...hahaha! 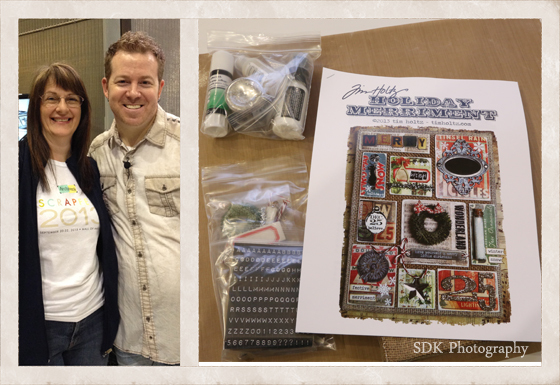 Day 1 - First workshop was with Tim Holtz (of course)... what a class, in a word brilliant! The Man himself and goodies from the workshop! I took a mini suitcase with me each day to carry all the goodies we were given from the workshops attended. Can not tell you how invaluable it was. I would have needed four extra hands to carry everything, we were given that much! 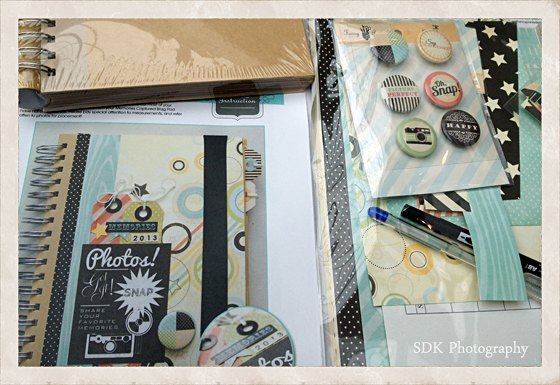 Best workshop of the day was with the very lovely Heidi Swapp... and even more workshop goodies! I learnt many new techniques, I was introduced to a lot of awesome craft product and meet some of the nicest ladies, who like me love to craft. I had such a great time, a truly awesome weekend. 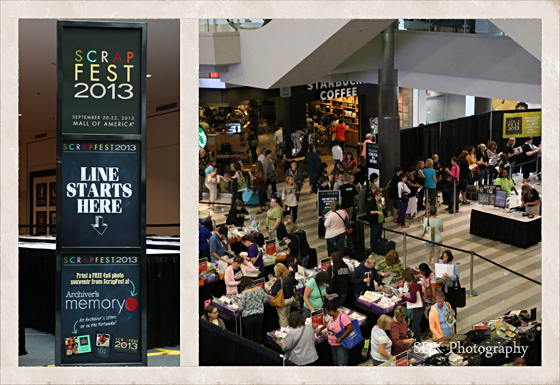 So thank you Archivers for organizing Scrapfest, I know a lot of the ladies I met will be very sad that not only Archivers the company but Scrapfest will be no more. My One Little Word this year... 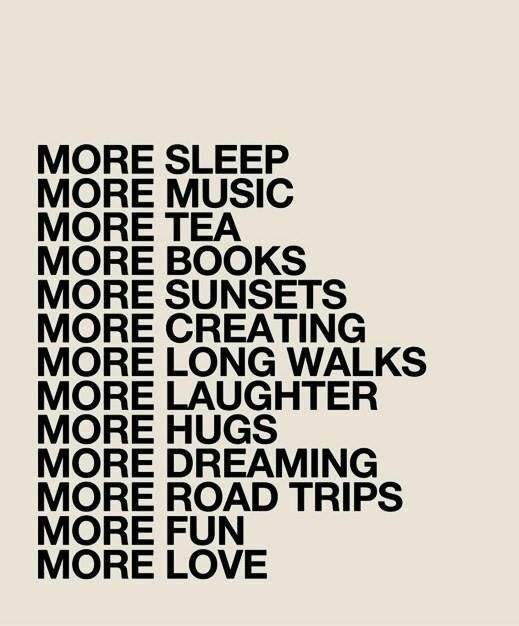 MORE!!! I definitely want to do less sitting and looking at a computer screen and MORE doing... especially MORE creating! Have you picked your One Little Word for 2014 yet? I love a New Year, it's all shiny and new... full of possiblities!